Debra Lynn Stallings, 53, of McLeansboro, IL passed away at 8:48 pm on Sunday, July 30th, 2017 at her sister's home in Bonnie, IL. Debra Lynn Stallings was born in Carmi, IL on April 2nd, 1964 to her parents Ernest L. Stallings and Mary Ellen (Scott) Stallings. She attended the Family Life Church in Mt. Vernon, IL and the Dale Pentecostal Church in Dale, IL. Debbie loved flowers and the color pink, and she loved the Lord. She was loved very much by her family. She is survived by her mother Mary Stallings of McLeansboro, a daughter Abigail Nicole Strantz of McLeansboro, a brother Dennis W. Stallings of Carmi, IL; 2 sisters: Sue E. Sullivan of McLeansboro and Beverly F. Wilson of Bonnie, IL; 10 nieces and nephews, and several great nieces and great nephews. She was preceded in death by her husband Brad Bell, her father Ernest Stallings, a brother Michael Stallings, maternal grandparents Harry Scott and Thelma Wheeler, and paternal grandparents Daniel "Bush" Stallings and Elsie Stevens. Funeral services for Debra Lynn Stallings will be held at 1:00 pm on Thursday, August 3rd 2017 at the Family Life Church in Mt. Vernon, IL with Pastor Daniel Nalley officiating. Visitation will be held Thursday from 11:00 am until the time of service at the church. Burial will be at North Maple Ridge Cemetery in Carmi, IL. 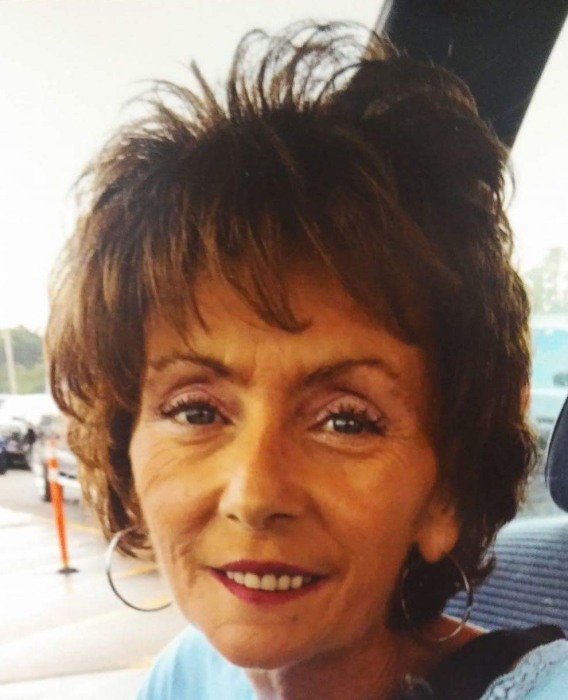 Memorials may be made to Debbie's mother Mary Stallings to help cover funeral expenses, and will be accepted at the church or at the Young Funeral Home in Wayne City, IL which is in charge of the arrangements.